Join our lead trainer for Asia, Theresa Huang, for your tutored Style Coach™ course at Urban Beauty Academy in Singapore. 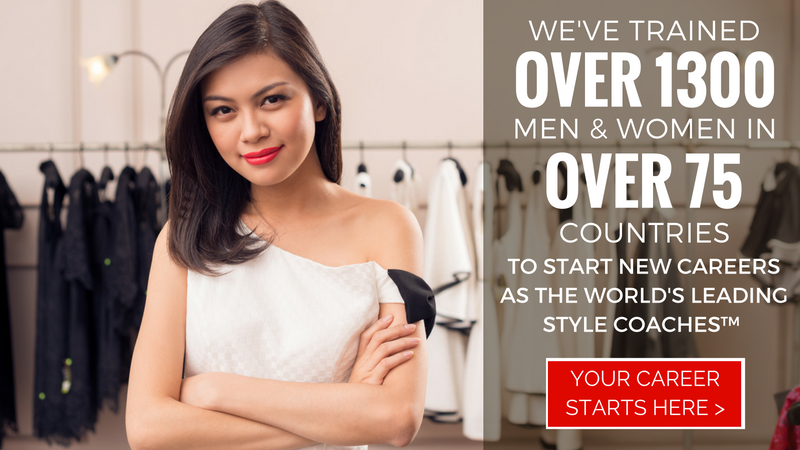 Here, we train men and women from all parts of the ASEAN region to become successful Style Coaches™. 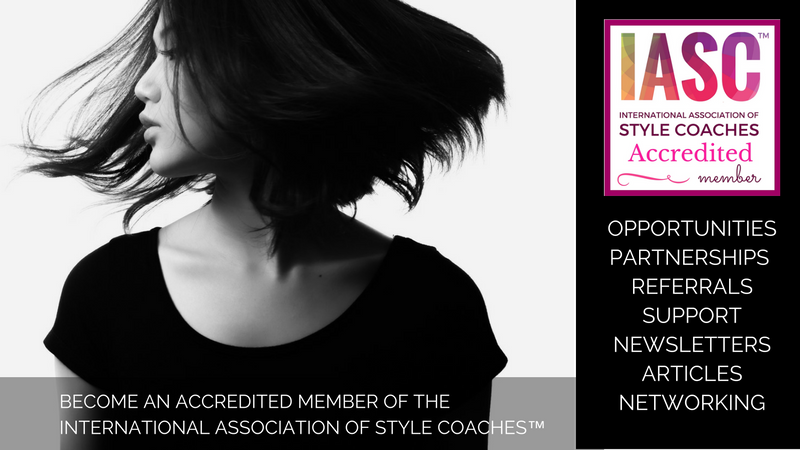 The Style Coaching Institute® has partnered with Urban Beauty Academy to offer Style Coach™ courses in Singapore, servicing the whole Asian region. The team at Urban Beauty Academy are dedicated to the highest standards of excellence and they are committed to helping you succeed as a professional Style Coach™. 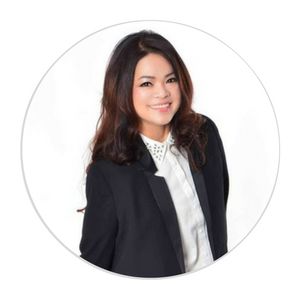 When completing your personal stylist training in Singapore, you will have the support and guidance of Ms. Theresa Huang, a master trainer of the Style Coaching Institute®, who has been in the beauty industry for the last 30 years. The tutored training courses hosted in Singapore are available in a number of study formats to suit every individual participant's needs. There are options to study part-time or full-time, in addition to the option of completing a modular course. At Urban Beauty Academy we provide two different variations of modular courses, as well as a Youth Certificate Program. To find the perfect course to suit your requirements, we recommend chatting with a member of the team, or even arranging an appointment to visit our training base in Singapore. 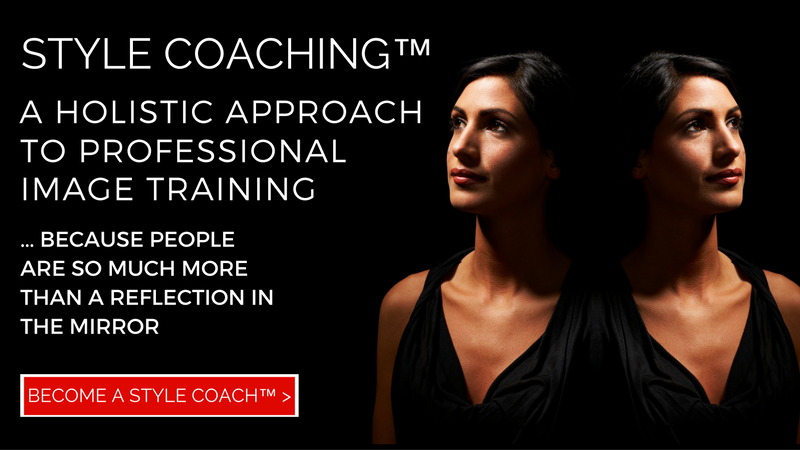 This course is specially designed to accommodate your busy schedule and yet achieve a Style Coaching certification for professional use. Specially tailored for youths and teenagers on the understanding of personal styling, communication skills, body language, etiquette and grooming. A program that would benefit youths and prepare them with the right approach in this competitive commercial & business environment. 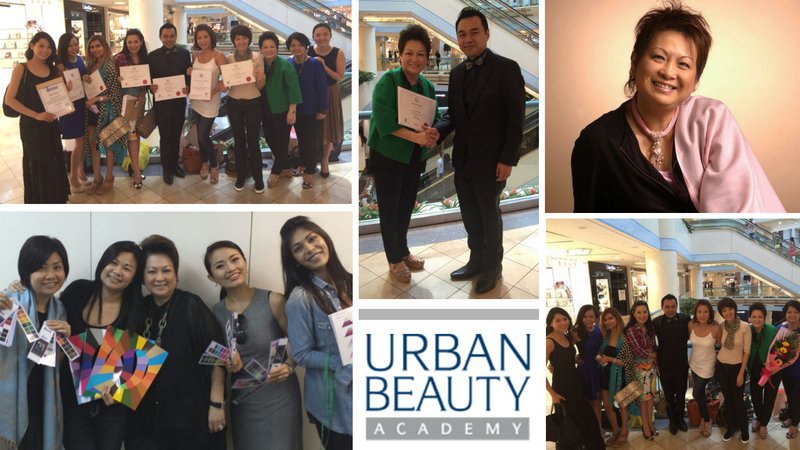 Students who choose to study the Style Coaching™ course in Singapore are able to benefit from the excellent support of Urban Beauty Academy. The team at Urban Beauty Academy are committed to developing the individual trainee to be an outstanding Style Coach™. 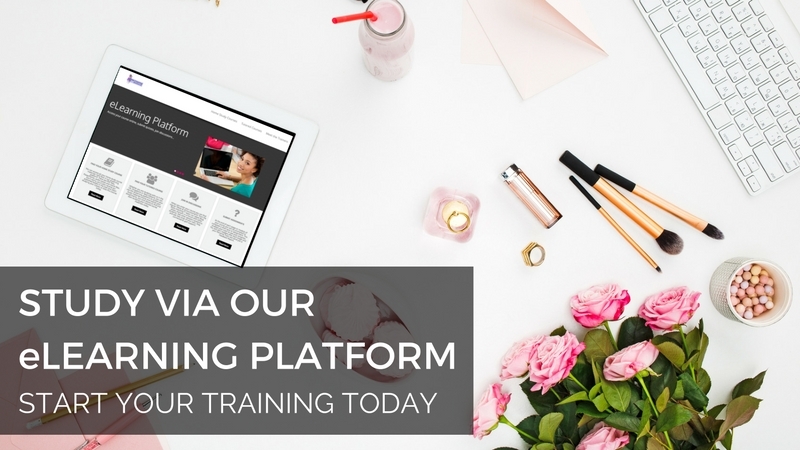 They have designed their educational delivery and facilitation with strong emphasis on practical hands-on application to ensure that learners are able to apply the techniques taught to different physical and psychological profiles when working with clients, and to draw out the potential of every client. 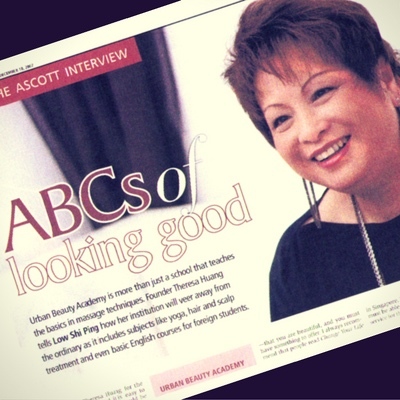 The know-how learnt on makeup applications, skin care and hairstyling will enable trainees to effectively provide Style Coaching™ service for all types of clients, with emphasis on special requirements and needs of Asian clients, their facial features and their unique cultural background. “I launched my business in 2002, and although it grew from strength to strength, I felt there was something missing in terms of what I could offer my clients. I finally found the missing answer when I embarked on the Style Coach™ course. It has paved the way for my business evolution! During and after the course, Theresa Huang constantly supported me with her expertise and experience. “Having been in the beauty industry for more than a decade, I felt a need to take a leap in my career. Style Coaching™ has given me a real edge and expanded opportunities for me. It has also enhanced my confidence and enabled me to do consultation for both men and women. 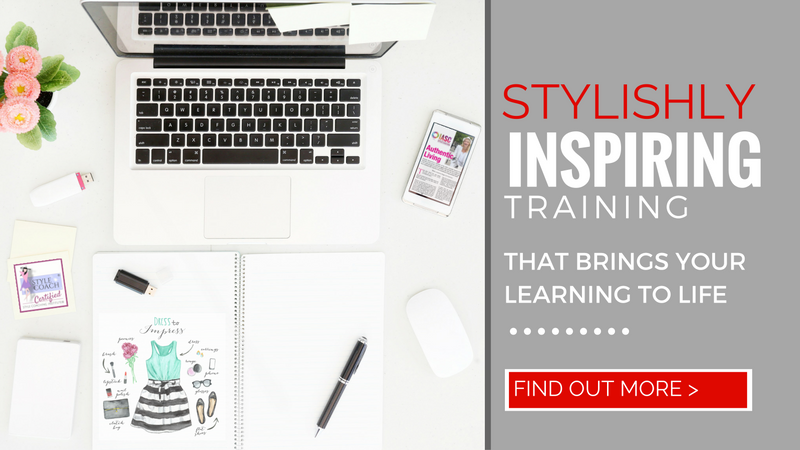 Style Coaching™ gave my business instant recognition and a new dimension. My career is now exciting, varied, flexible and fulfilling. 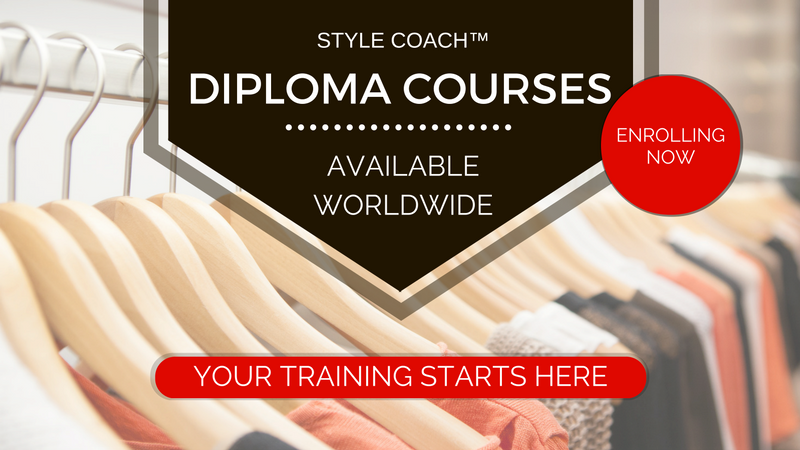 “This course is a unique combination of styling & coaching skills that takes a holistic approach. 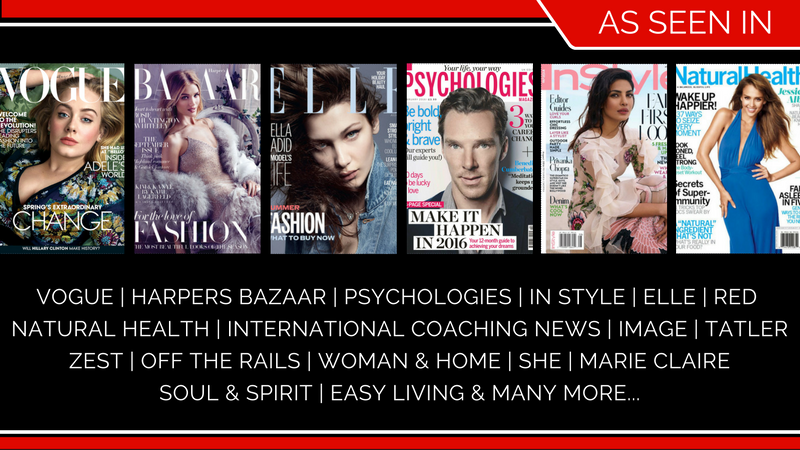 Unlike other image consultant courses, it works not only on the client’s outlook but also their internal self-image. The course sessions were brilliant, very good communication, clear, informative and interesting. An extremely well-run course with all the information and help provided to get me started as a coach. It was very inspirational. Just what I needed to take this part of my business forward. The course is structured very well. The support & training materials are highly professional and the trainers are fantastic role models.